I've know Danielle and Rick for some time now and needless to say, it's going to be such an honor to photograph their wedding day this March. 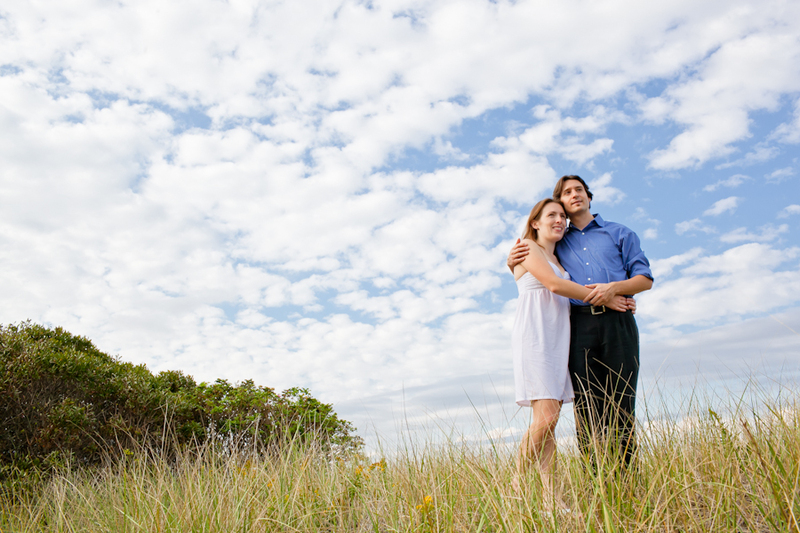 For their engagement session we travelled to Watch Hill Carousel and Beach in Rhode Island. Rick proposed here, so it was a great setting to do the photos, and to get away for a day. Their wedding takes place this St. Patricks Day, so it's definitely going to be a party, I can't wait.